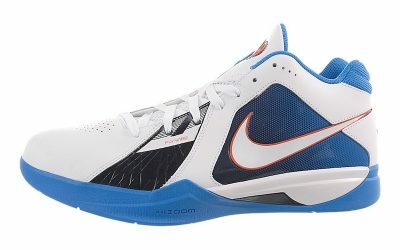 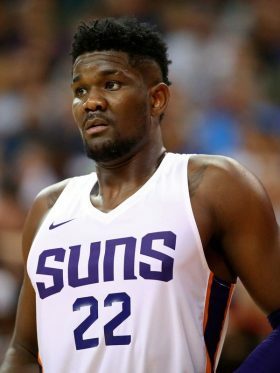 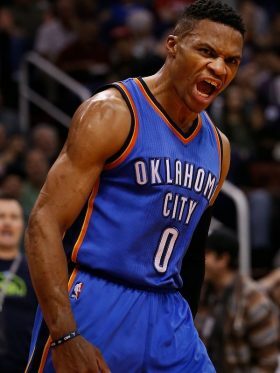 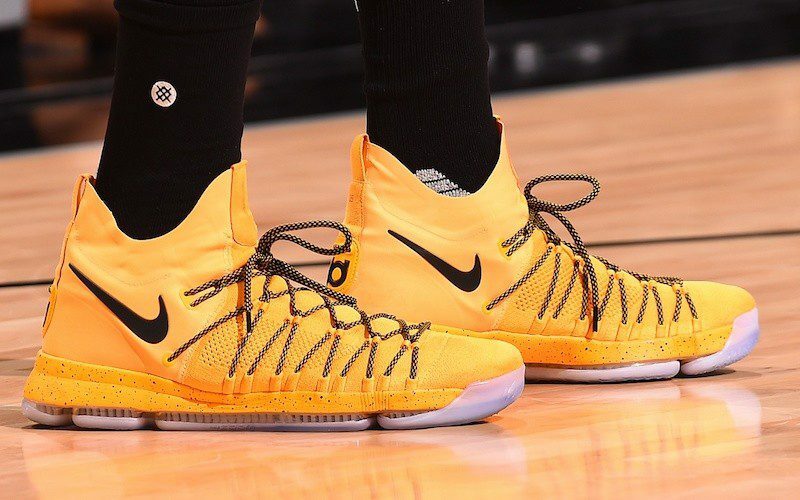 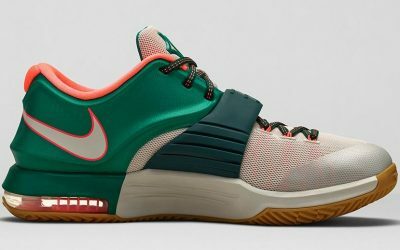 After a single year of college ball at Texas, Kevin Durant was drafted second overall in 2007 by the Seattle Supersonics, and quickly inked a $60 million shoe deal with Nike. 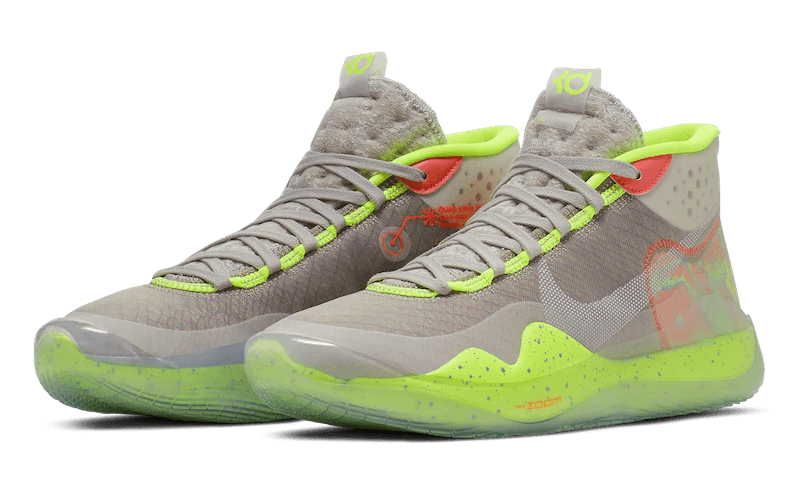 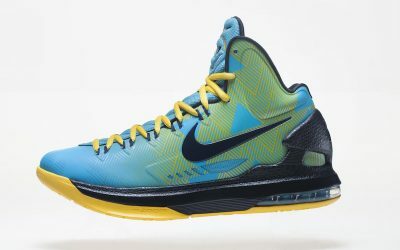 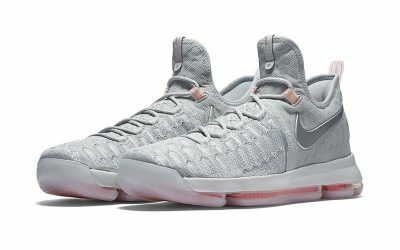 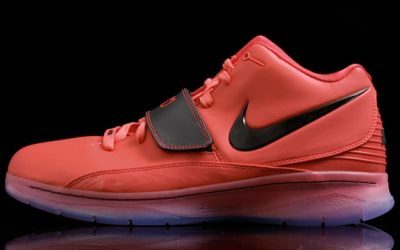 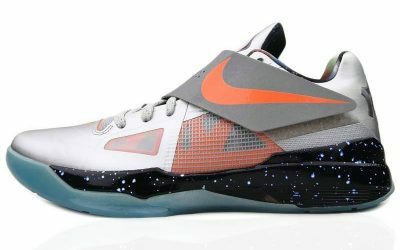 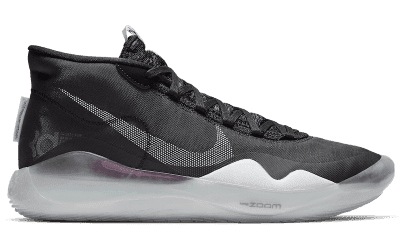 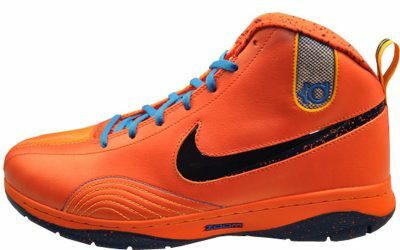 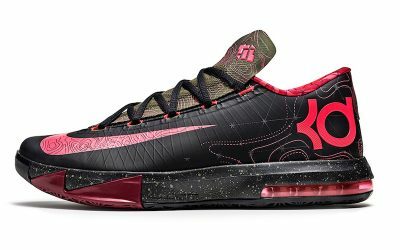 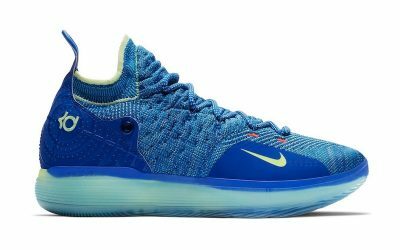 While KD did debut a cool Nike Flight School PE as a rookie, it wasn’t until his sophomore NBA season that his signature shoe, the Nike KD, was finally released. 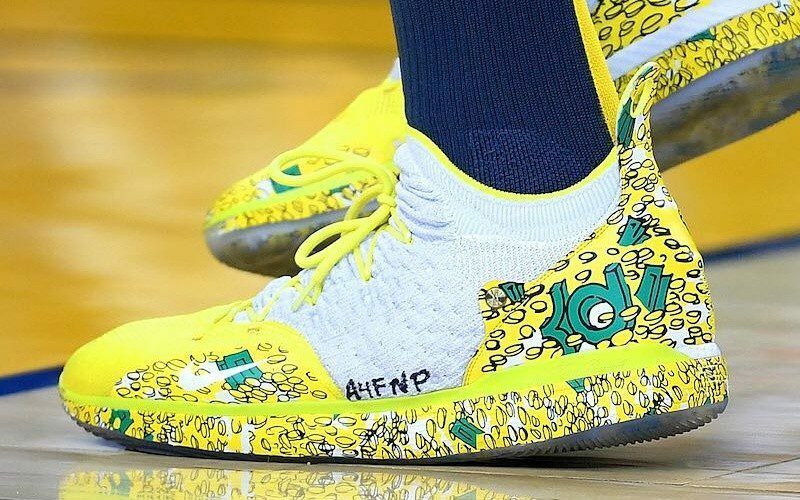 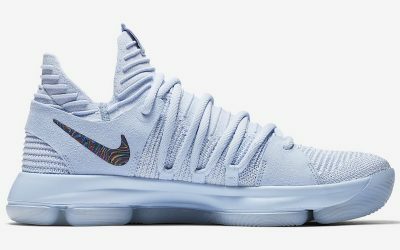 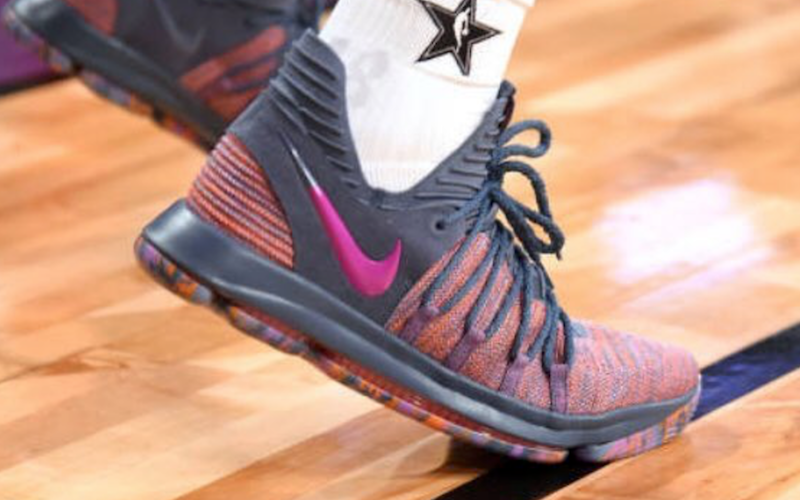 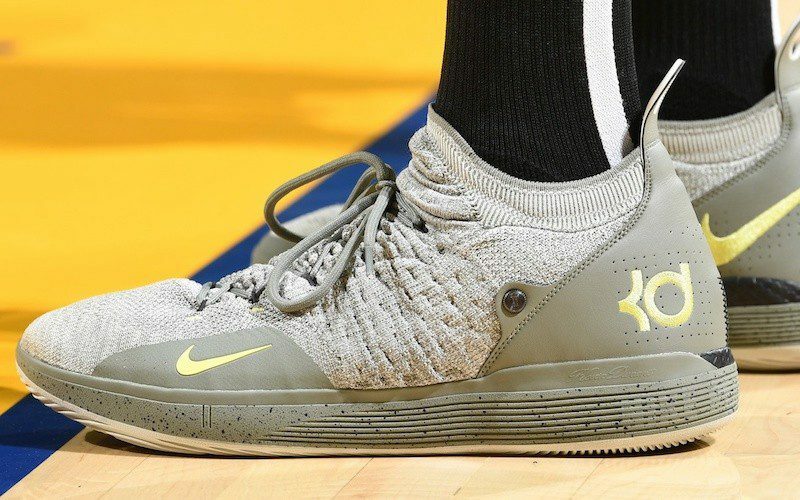 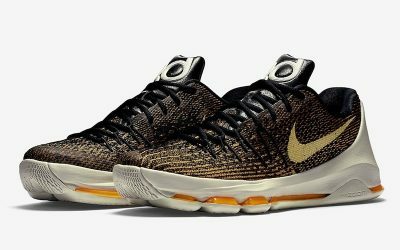 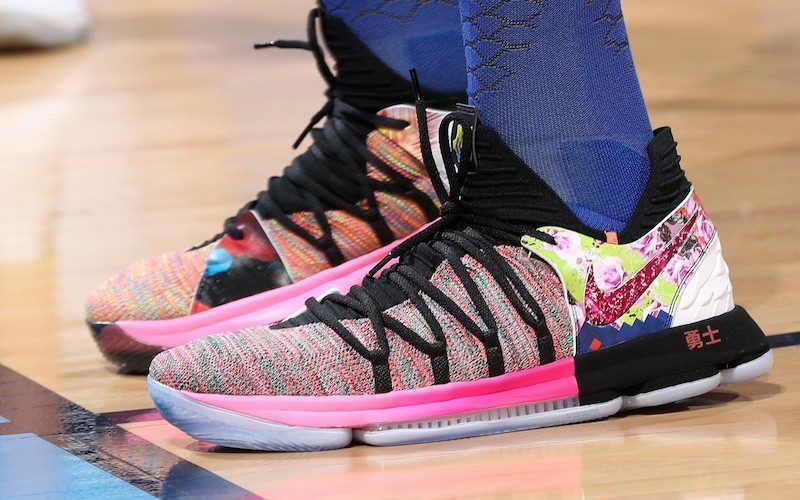 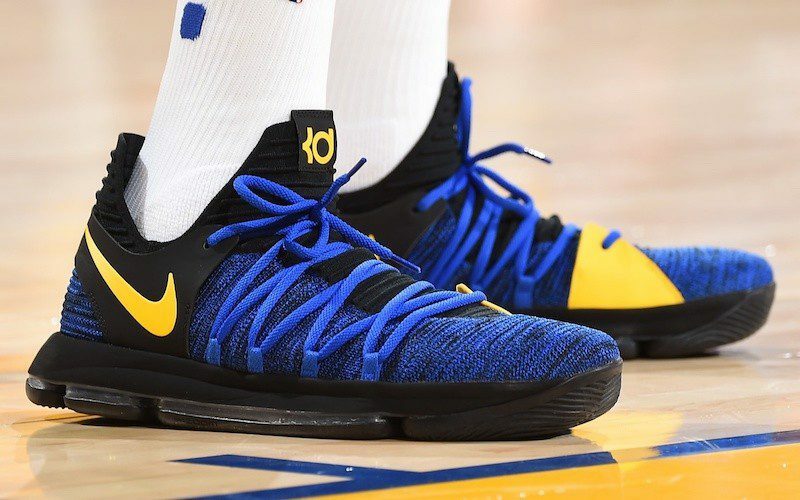 Now on the twelfth iteration of the KD line (and now with the Golden State Warriors), Kevin Durant’s shoes are among the most popular in the league.